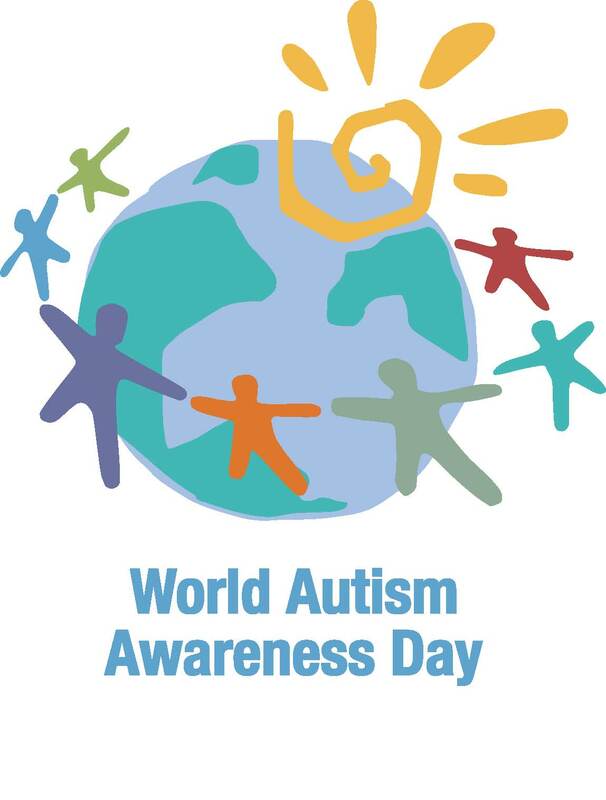 Since 2008, the second day of April commemorates World Autism Awareness Day. Though the causes of autism remain a mystery, researchers agree that many (not all) children with autism possess extraordinary memories and demonstrate superior math skills in comparison to their peers. [This is not to ignore the vast autism spectrum on which children may fall.] Despite this, success in the classroom can be elusive to some for various reasons including classrooms not being conducive learning environments that capitalize on the inherent strengths of each learner. By no means am I an expert, but have years of experience teaching students with autism who’ve achieved math success in the classroom. Below are a few strategies and points to consider in creating environments in which children with autism can excel mathematically. These tips not only benefit some students with autism, but are great practices for differentiated instruction. Use visuals and tangibles. Visuals and tangibles should be strategically used when introducing and reinforcing concepts. Visually distracting free spaces – including workspaces and worksheets. This may seem to be a counter to the first strategy, but it isn’t. Don’t have extraneous items strewn throughout the classroom and workspace. 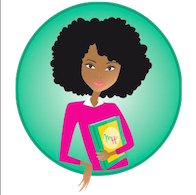 Additionally, be mindful when creating or choosing worksheets, homework assignments, quizzes, and tests ensuring they are free from distracting items. Space. Ensure worksheets et al. 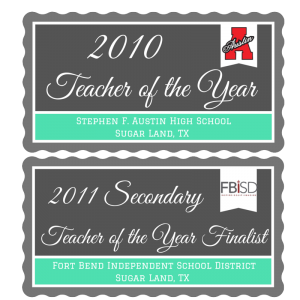 have sufficient space for students to work problems keeping in mind some will write using a larger print. Student interests. Some children with autism are said to “fixate” on an interest. In general, children are intrigued by various things that pique their interests. These subjects, concepts, ideas should be used to motivate interest in math concepts. Find ways to integrate the interests of your students into the overarching concept being taught or examples used to enhance comprehension. Students take greater interest in your subject matter when you show interest in what they value. Is it necessary for each of your students to show their work? Can they tell you how they solved the problem? Songs and poems. Be it teacher-led or student created, integrate songs and poetry into lessons for enhanced comprehension. I design spaces in my interactive student notes packets where students create drawings, doodles, songs and/or poems related to the concept being learned and allot time in the lesson for students to create and share their designs. It is imperative for educators and parents to find the switches in all learners that each is allowed to reach his/her highest level of potential! 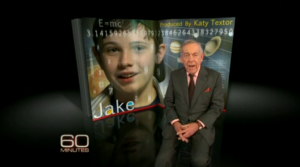 I leave you with this incredibly inspiring story of a child prodigy with autism named Jake Barnett, who at the time of this story was a 13-year old college sophomore thriving in honors math and science courses. He was diagnosed with autism at age 2 and regressed in his early developmental years. May we all be inspired by the possibilities when students find themselves in environments that allow them to flourish.